How Does Caffeine Affect You at Work? Are you a coffee addict or soda fanatic who must hit the coffee or vending machines the minute you walk in the door of your job? While your caffeine habit may seem harmless and may help you connect with coworkers as you chat over a good cup of coffee, the truth is that your caffeine habit may not be the healthiest habit. Drinking too much coffee, energy drinks, or soda could even cause you to perform worse at work than if you stuck to water. 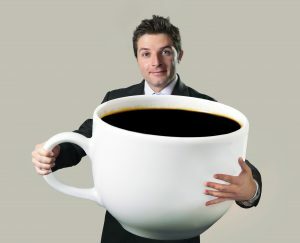 Here’s a few key things to know about how caffeine could impact work performance. 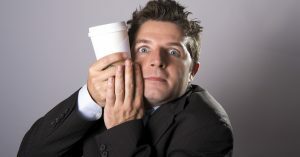 One big reason people drink coffee or soda at work is because it makes them feel more alert. 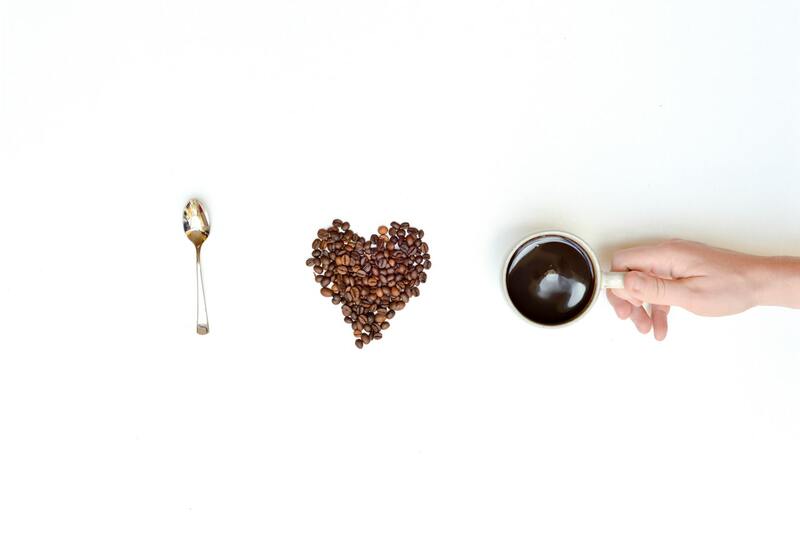 Caffeine stimulates the central nervous system so you’re not as tired as you would be if you hadn’t had your morning cup. If you get too used to coffee or soda, it may be hard for you to get through the workday without it. If you get caught up in a long meeting or are traveling for business, consuming the coffee and soda your body craves could be impossible. You could experience withdrawal symptoms that affect work performance at the very moment when you most want to make a great impression. Caffeine can cause you to get jittery and anxious. Your blood pressure can rise temporarily after consuming coffee, and too much caffeine can result in your heartbeat speeding up or becoming irregular. You could have long-term stomach problems from consuming too much caffeine, while short-term withdrawal symptoms could include nausea and vomiting. Caffeine can also make anxiety disorders worse- which is the last thing that you need if you’re trying to come across as a calm and cool professional. Can You Give Up – or Limit – Your Workplace Coffee Consumption? If you want to give up the java or start skipping the soda, be aware that caffeine is addictive and giving it up cold turkey could lead to headaches and withdrawal symptoms similar to a panic attack. You can quit with good timing – give up coffee over a weekend or break from work so your job doesn’t suffer during withdrawal. You can also wean yourself off coffee slowly by drinking less of the beverage each day until you’ve cut your consumption down to nothing. Of course, it helps to give up coffee if you have a job that you are energized about, even without caffeine. Are You Looking for a New Job this Summer? The expert recruiters at Partnership Employment are here to help. View our available job opportunities, or contact us today to learn about the benefits of partnering with our team as you strive for career advancement in 2017.